Are you planning to take kids to your next camping adventure? 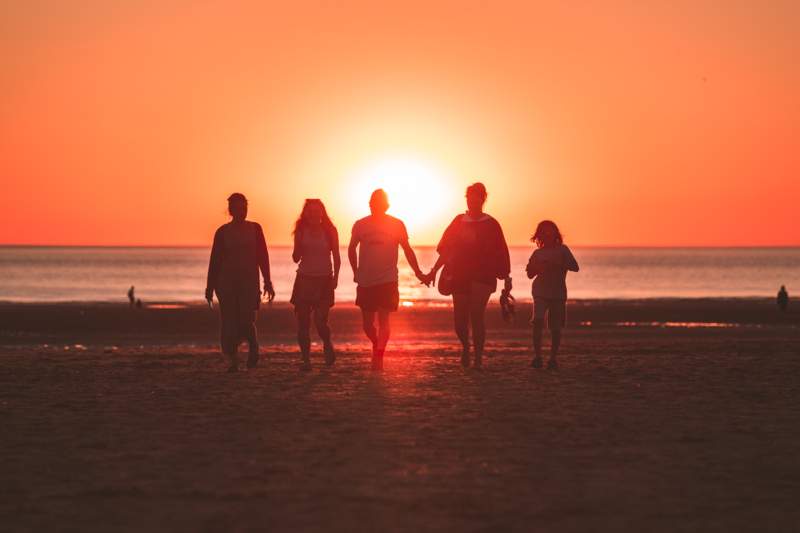 Chances are you may have already chosen a campsite, selected a date, planned fun activities, and now your family is all set to undergo some outdoor adventures. Congratulations! Camping with children is both pleasant and tough, and there are lots of things to consider, from camping tools to snacks to safety precautions. The pleasure of camping can drop some of its gloss if something goes wrong. 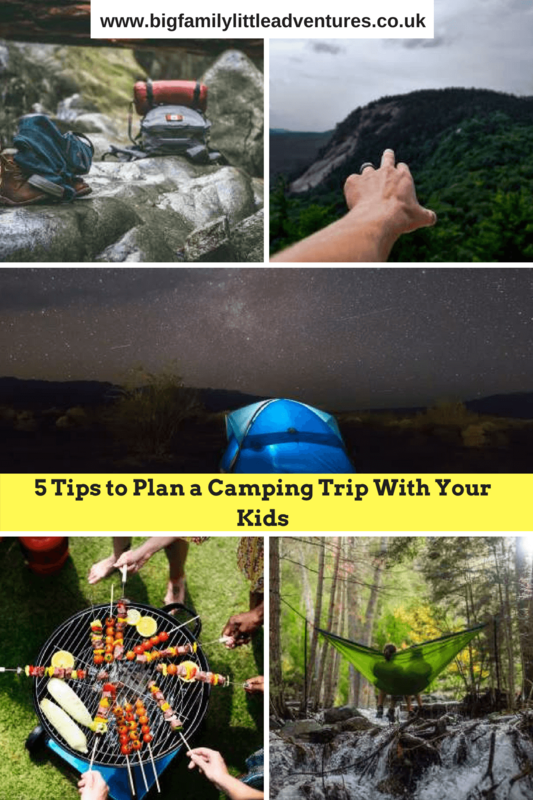 Therefore, here we have put together some important tips to possibly encourage you while you start your next camping adventure with children. The purpose of camping with kids, particularly during the first time, is to weave them in and give them a lifetime experience of the outdoors. Therefore, when you are thinking about a particular campsite, you should look for a site that has lots of fun and many things to explore. Choosing a family-friendly campsite should be the first task on your list. Here you get lots of options, from camping in zoos and safari parks to basic and big sites with adequate family entertainment. This might sound simple, but check out if the selected campsite allows kids. 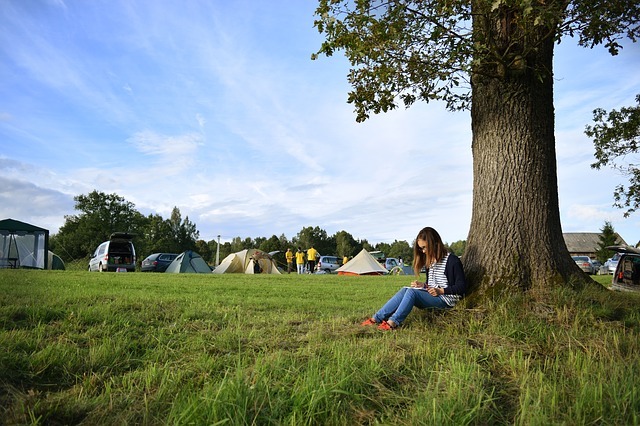 You can create a buzz about the tour as you come closer to the day of camping. 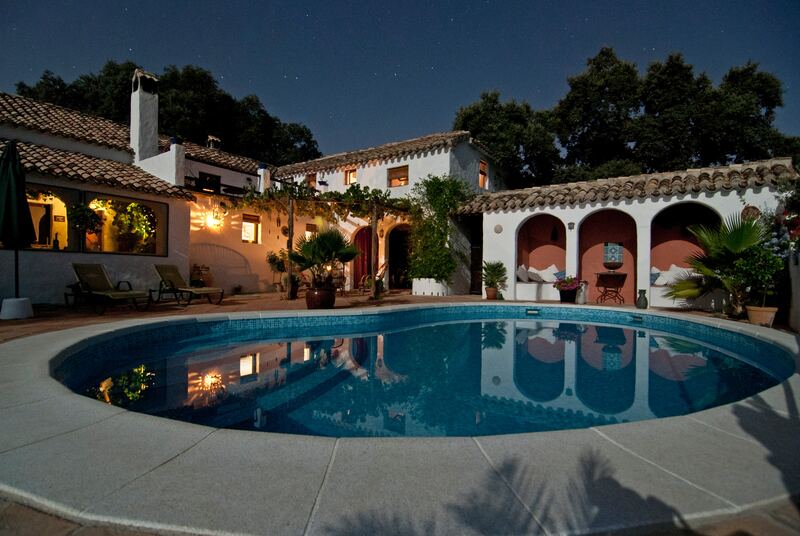 Watch a few videos of fun activities that you might be doing at that place. Take your kids outside one night to see the sky and tell them that the moon and stars at the campsite will be even darker. And they might get to see a shooting star if they are lucky enough. Before you take a few hours long drive up to the hills, it’s wise to take a test run in the backyard. You need to make sure that the tent and other equipment are in good condition. Try to set up a tent in your backyard. By doing so, you can visualize the possible difficulties in advance. Besides this, you can actually perceive how well your little ones adjust with the camping and nighttimes. Kids feel happy when they see other kids their age. You can invite other families to camp with you. Try to invite those families who have kids. You can also talk to your kids to see if they want to bring own best friends. Keep an eye on the adult to kid ratio so you won’t go overboard on the number of children. There should be one adult monitoring three kids. No matter how much preparation we do, things don’t go exactly as we plan them. The best way to dodge any unexpected situation is to keep a backup plan. Train your kids to be flexible. Teach them how to adapt to any situation and overcome it. We can not eliminate the risk factor, but we can manage it. That’s it! Remember, the sole purpose of family camping trips is to create memories. So try to enjoy these outdoor trips as much as you can. Are you planning a camping trip with your kids? What tips do you recommend? Do let us know in the comment box. James is an education consultant, professional coach, and career advisor at smiletutor. He loves to spend his free time in nature. He has been attending group camping and adventurous trips since his childhood.